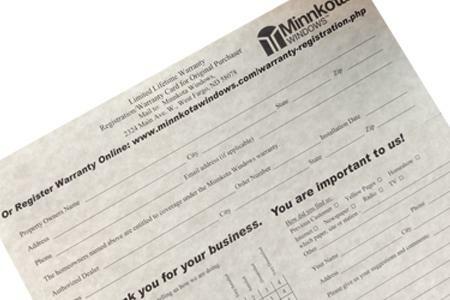 Please fill out the form below to register your new Minnkota Windows and Doors. Once the form is submitted, you're done! Then sit back and enjoy the view through your new Minnkota Windows!